Free and Reduced Options are available for families. 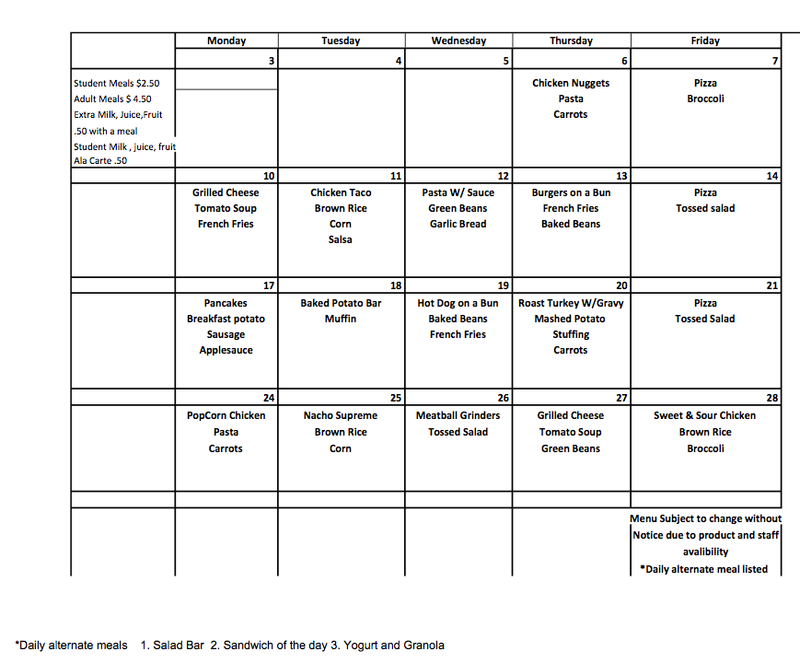 Free and reduced lunch directions. 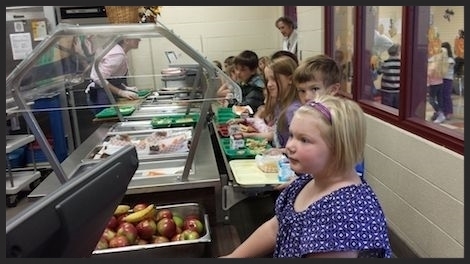 Vegetables grown by children in our school garden end up in your child's lunch? Salads, soups, stews, kale chips are just a few of the items that highlight our harvest. 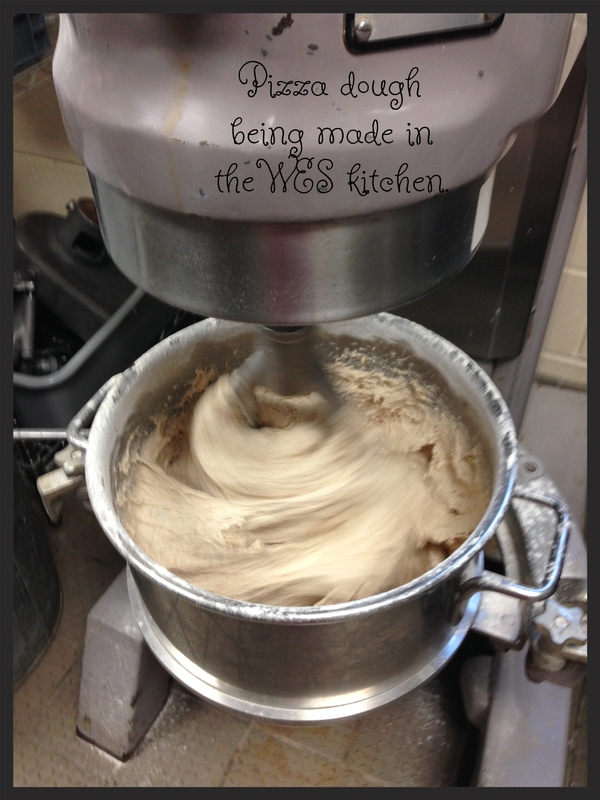 All our pizza dough and rolls are made from scratch on-site. A delicious vegetarian option is available everyday. Birthdays are celebrated once each month with a seasonal dessert for all in the cafeteria. Pumpkin muffins, apple crisp, and yogurt parfait are some of the favorites. You can pay for your child's lunch online! Go to https://schoolpaymentportal.com/ and register for an account. Select you child's name and Add student. Here are more detailed instructions.